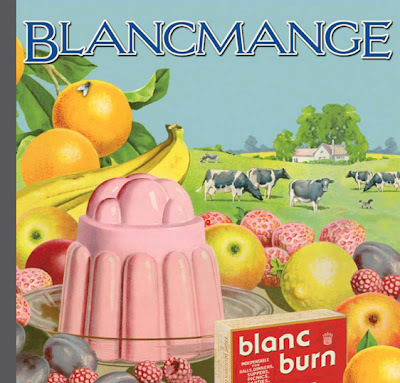 Almost 25 years after the release of their last studio album in 1985, Blancmange will retunrn to the music scene with the brand new album which is due to be released on March 7, 2011. 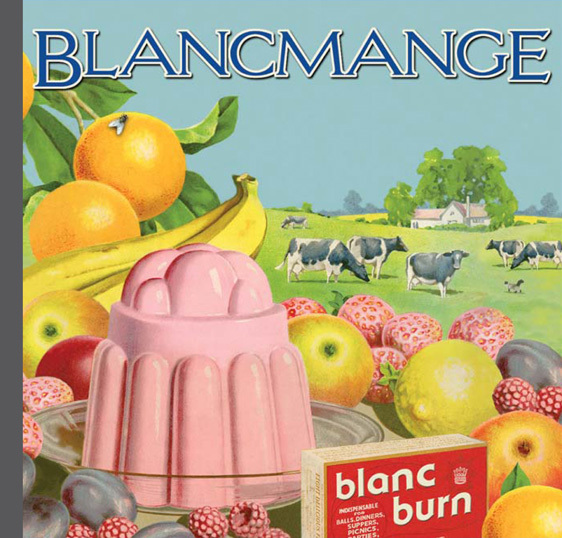 The album is called 'Blanc Burn' and it will be supported by a small tour in the UK. The first track from the album is available as a free download here.